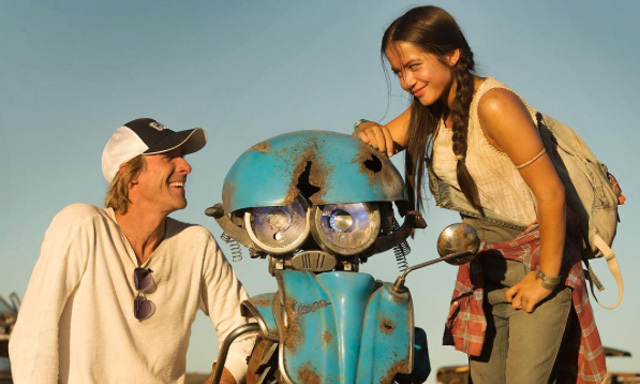 Director Michael Bay took to social channels today to reveal the young Transformers: The Last Knight co-star Isabella Moner and the new character Squeeks. You can view the full photo of Bay, Moner and Squeeks, as well as a second photo of Squeeks, in the gallery below! You can also watch a short set video featuring Josh Duhamel, who returns as Lieutenant Colonel Lennox. The Transformers: The Last Knight cast is confirmed to include the return of Transformers: Age of Extinction star Mark Wahlberg as Cade Yeager, Josh Duhamel as Lieutenant Colonel Lennox, as well as a new role for Isabela Moner (100 Things to Do Before High School, Growing Up Fisher) as the film’s female lead, Izabella. Jerrod Carmichael and Laura Haddock also have roles, with Sir Anthony Hopkins (The Silence of the Lambs, Thor) playing an unspecified role as well. A few of the titular robots in disguise have also been confirmed to return, including Optimus Prime and Bumblebee for the Autobots and Megatron and Barricade for the Decepticons. Michael Bay returns to the director’s chair for the film, which is written by Iron Man scribes Art Marcum & Matt Holloway and Ken Nolan (Black Hawk Down). Lorenzo di Bonaventura, Don Murphy and Tom DeSanto will produce the sequel. 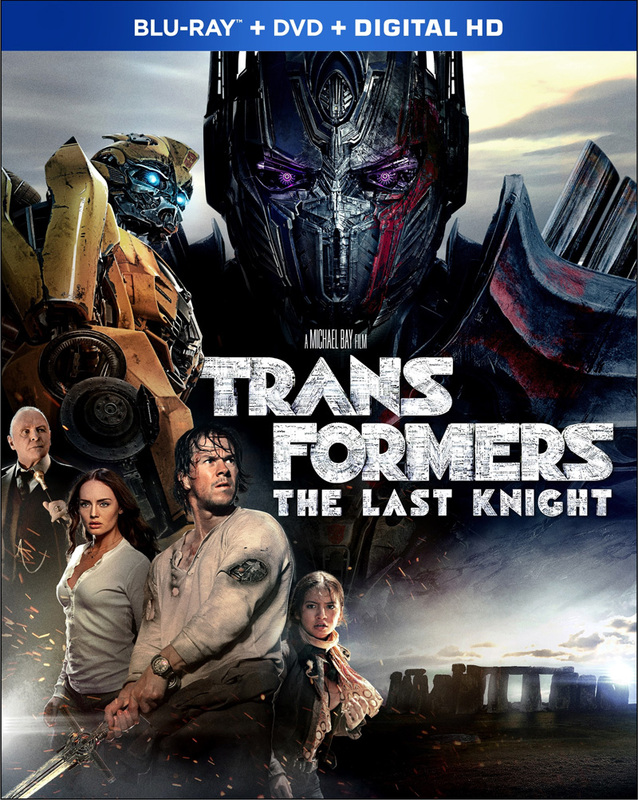 Transformers: The Last Knight will debut in theaters on June 23, 2017. Plans for the franchise already include a Bumblebee spin-off film to be released June 8, 2018 and the sixth Transformers movie already set to debut June 28, 2019.